Need to save your place in another world? 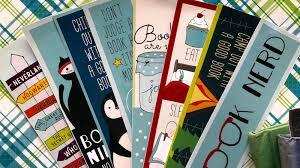 The perfect bookmark made for you by you. We can customize it to your liking.